Cocktail party April 20th. 2018 Piazza Cavour 2, Milan-Italy. 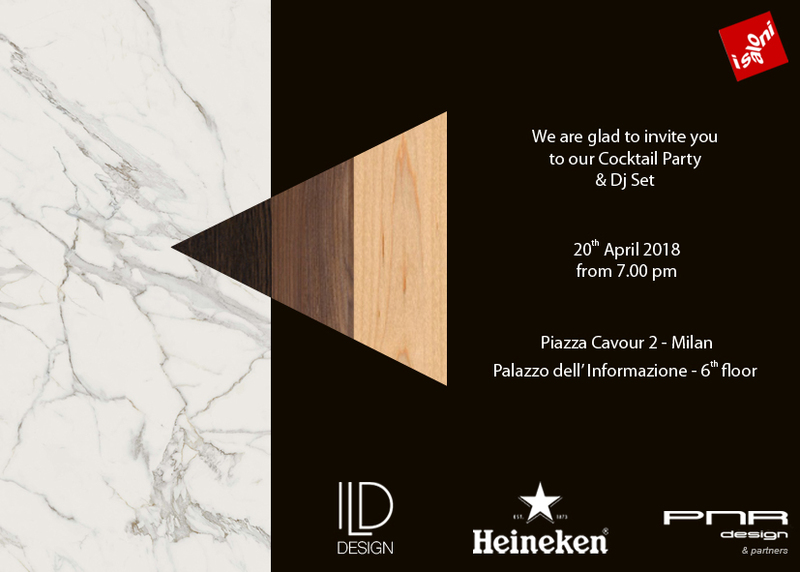 Organized in collaboration with Heineken and for the Salone del Mobile 2018 on our Terrace.